As long as a company remains in business, it has to produce a profit. However, focusing only on profit prevents the company from continuing. Only when the company has integrity and interacts with clients, will the business last and develop. Integrity is fundamental to a business. Work, it requires a strong self-discipline. Without confidence that we are the best in technology, pricing and scheduling and without willingness to push ourselves to overcome difficulties, any work could not be completed. Willingness to work strengthens our minds and is indispensable to both our business and personal life. We are strongly hoping that our workmanship instantly reveals that the work was done by Maeda. It is our technology that others want to learn from Maeda and not that Maeda has learned from others. The company was established as a civil engineering firm in 1919 with the name Maeda Jimusho. In its early years, the company engaged in construction of dam-related projects such as the Kisofukushima No. 2 Hydroelectric Power Plant (completed in 1919). Maeda Corporation was established in 1946. Later, Maeda used electric blasting for safe construction of the Tagokura Dam (completed in 1960). The Arimine Dam (completed in 1961) was successfully constructed despite extremely adverse environmental conditions. 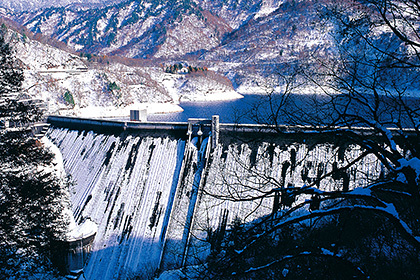 For construction of the Takase Dam (completed in 1979), a computer network linking the company's head office with the construction site was quickly created to support of operation of heavy machinery and quality control, and stones were piled on the dam slope to create a structure in harmony with local scenery. 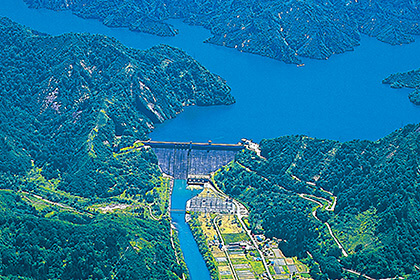 In this way, Maeda established its status as one of Japan's leading dam builders. The Technical Research Laboratory was established in 1976. Maeda also actively developed its overseas business, receiving orders for a landfill project in Hong Kong in 1963 and construction of the Asian Highway in Thailand in 1965. Maeda participated in major national projects such as the Seikan Tunnel (completed in 1987) and the Seto-Ohashi Bridge (completed in 1985). 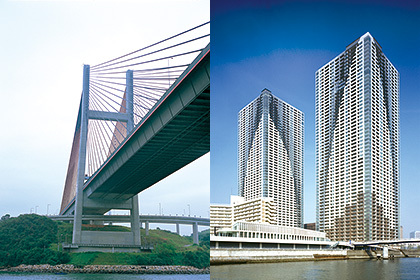 At the same time, Maeda began construction of high-rise buildings with reinforced concrete structures in 1986 and established structural design methods, material performance assessment methods, and construction methods. The High-Rise Steel Reinforced Concrete Structural Technology Committee of the Building Center of Japan reviewed these methods in 1988 and verified their high levels of reliability. 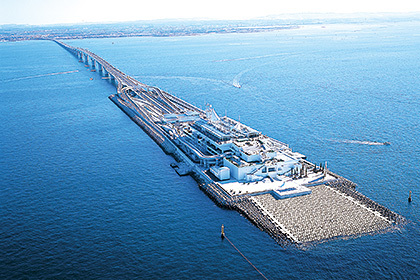 The high quality of structures constructed by Maeda was recognized when the company won the Deming Application Prize in 1989 and Matabee Maeda III won the Deming Prize for Individuals in 2000. Overseas, Maeda established a branch office in Hong Kong in 1982 and participated in social infrastructure development such as the Kwai Chung Development Project. Maeda introduced total quality management (TQM) in 1983 and began implementing quality control that could be applied globally. In 1984, Maeda established Thai Maeda Corporation, Ltd. and began implementing manufacturing plant construction in Thailand, mainly for Japanese companies. 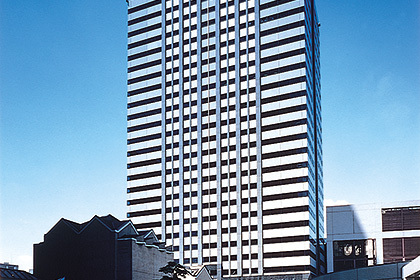 Maeda began constructing high-rise apartment buildings with reinforced concrete structures in 1991, actively began using precast concrete, and established its presence as a leading builder of high-rise apartment buildings. 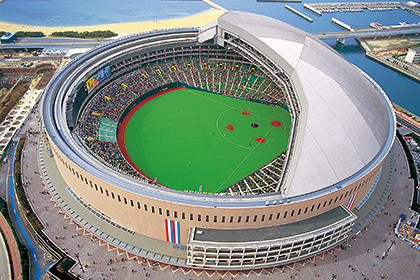 The company built a number of major structures including the Fukuoka Dome (completed in 1993), the Tennozu Central Tower (completed in 1994), the Kashiwazaki-Kariwa Nuclear Power Plant (completed in 1995), and the Tokyo Bay Aqua-Line (completed in 1998). 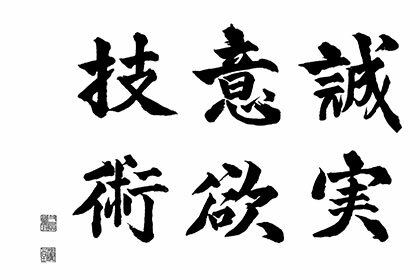 Maeda received the Japan Quality Medal in 1995 and obtained certification under ISO 9001, an international quality control standard, in 1996. 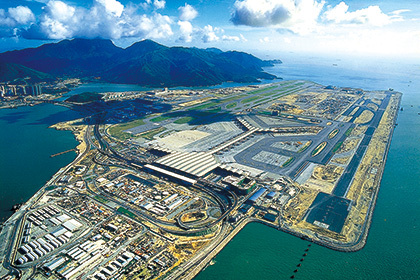 Overseas, Maeda built the Kap Shui Mun Bridge in Hong Kong (completed in 1997) and the Hong Kong International Airport (completed in 1998). The Hong Kong Branch obtained ISO 9002 quality system certification in 1995 and received ISO 9001 quality management system certification including certification of its design division and ISO 14001 environmental management system certification in 1998. In this way, Maeda ensures quality in accordance with international standards while giving consideration to the environment. Maeda acquired ISO 14001 certification in Japan as a single entity in 2001, began to hold a Zero Emissions Liaison Conference in 2002, and completed registration for acquisition of ISO 9001 certification in Japan as a single entity in 2003. In addition, in 2006, Maeda issued the first CSR report in the Japanese construction industry and was ranked first in the industry in the Third Quality Management Level Research in 2007. The company also completed construction of The Tokyo Towers, a high-rise, twin-tower condominium complex (completed in 2008). 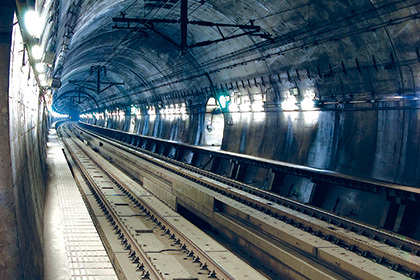 Overseas developments include subway construction in Hong Kong and Taiwan that is currently underway and plant construction for Japanese companies in Thailand. Maeda is focusing on infrastructure development projects mainly in the Asian countries including India, Vietnam, and Sri Lanka. Since its foundation in 1919, Maeda has constructed high-quality structures safely and in strict compliance with deadlines in accordance with our corporate motto "Sincerity, Willpower, and Technology." Since 2009, the company has been working in a concerted effort to become number one in environmental management.